Passion Pit – doing a repeat performance this weekend. Continuing with bands playing at Coachella this upcoming weekend. Passion Pit scored big marks with the audience last week, so their repeat performance this weekend should be highly energetic. Definitely one of the bands to check out if you’re thinking about which stage to hit this weekend. 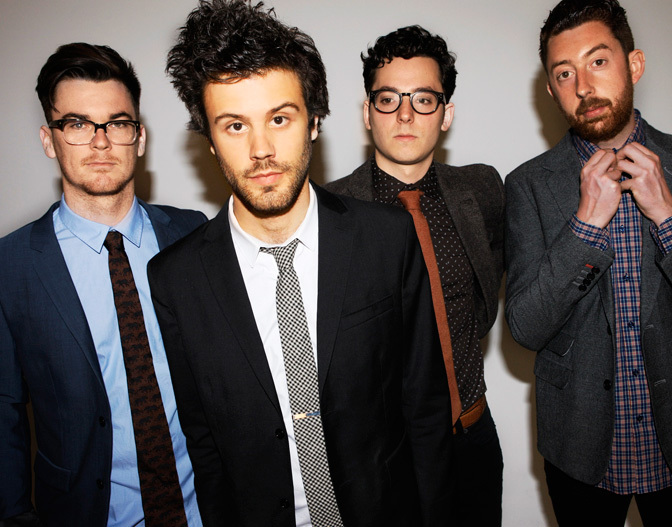 Passion Pit have been around since 2007, getting started in Cambridge Massachusetts. They’ve been getting a reputation on the College circuit and opening for acts like Muse. 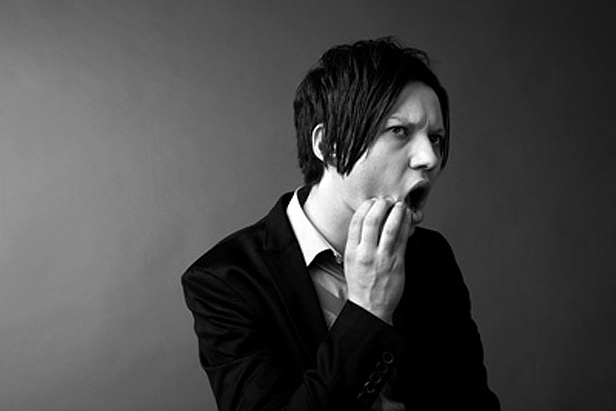 They played the Glastonbury Festival in 2009, getting great reviews from the British press in the process. They’ve got two albums released so far and their popularity has been growing ever since. Coachella is one of the bigger U.S. festivals they’ve done so far, and by the sound of the audience, the future looks good. Here they are as they hit the stage last week, and relayed by French Radio (honest, I swear). Paul Butterfield Blues Band – In Concert – 1966 – Past Daily Backstage Weekend. 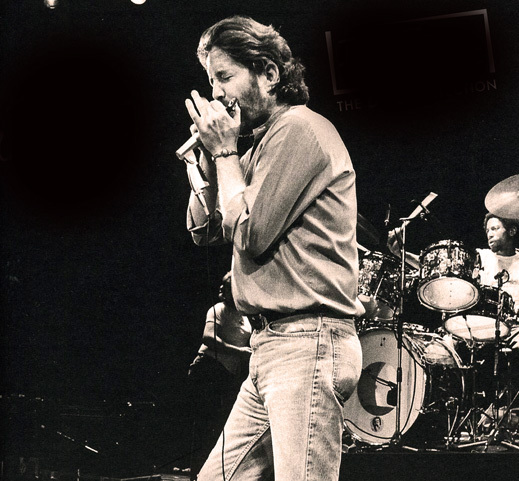 Paul Butterfield – straight-up, spreadin’ the message. A classic concert this weekend from the legendary Paul Butterfield Blues Band, recorded live at The Fillmore Auditorium in San Francisco on October 14, 1966. Butterfield was one of the major forces, taking the Chicago Blues genre to a broader (and whiter) audience in the early-mid 1960’s. His band featured a number of names who would go on to become prominent solo artists in their own right, namely Mike Bloomfield and Elvin Bishop. 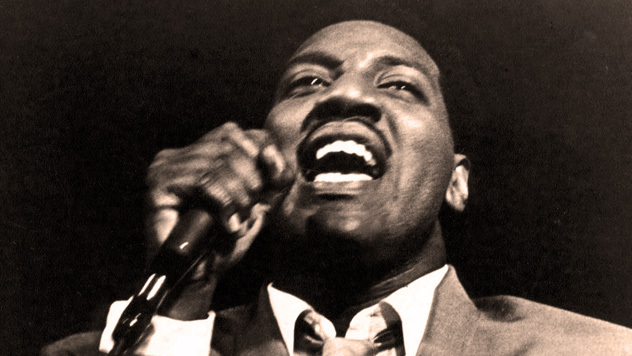 This 1966 concert features the classic lineup with Bloomfield, Bishop, Mark Nafatlin on keyboards, Jerome Arnold on Bass and Billy Davenport on drums. 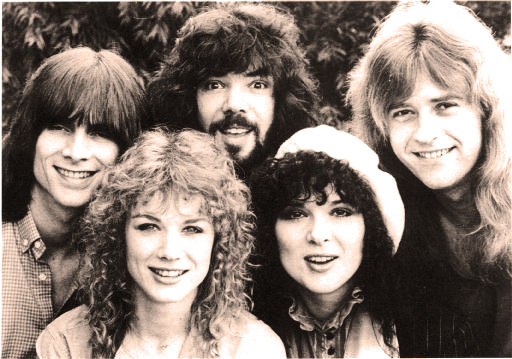 It was recorded around the time of the release of the milestone East-West album, and the set closes with that track, which sadly fades out about 3/4 of the way through, being a Magnum Opus among 60s performances and not enough tape on the original reel to accomodate it. Ah, history. But it’s a great concert nonetheless and a little touch of Down Home to toss into your Holiday Mix. 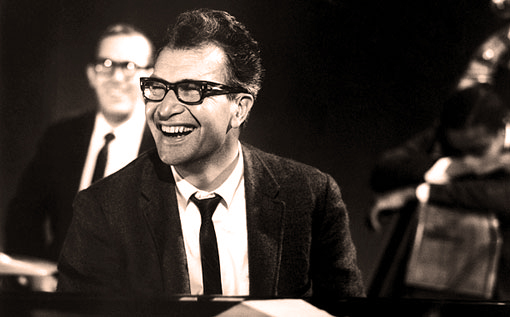 Dave Brubeck – turned an entire world on to Jazz. Click on the link here for Audio Player: Dave Brubeck Quartet – In Concert at The Hollywood Bowl – 1958 – Gordon Skene Sound Collection. When the news of the passing this morning of Jazz legend Dave Brubeck spread throughout the world, the overwhelming number of people who cited Brubeck as one of the major influences in their cultivation of a love of Jazz and the Jazz idiom was pretty astonishing. 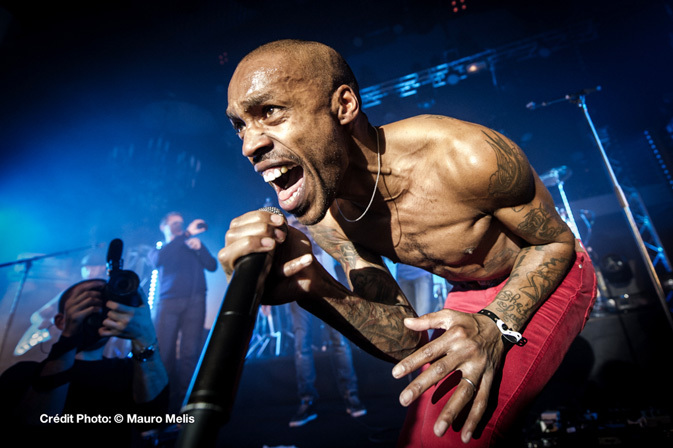 That his artistry broke through barriers, touched on the mainstream and created an indelible impression on the world is no small fete, especially these days. As a reminder of his popularity and his influence, here is a concert he performed at the Hollywood Bowl, as opening act for Keely Smith in 1958. The Master of Ceremonies for the occasion was noted KMPC Radio Disc Jockey and Mayor of Hollywood, Johnny Grant. Dave Brubeck, as you’ll quickly notice, is timeless. Rest in Peace – your music will live on for a very long time.